Every holiday is special and with that comes a time for parties, festivities and fun! 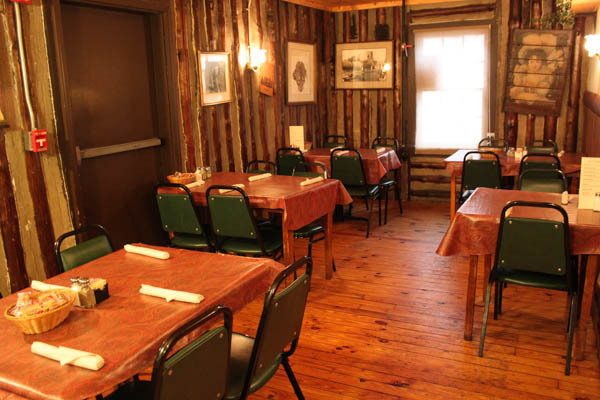 The Ye Olde Steak House is now booking reservations for your parties. We take reservations for 6 or more. 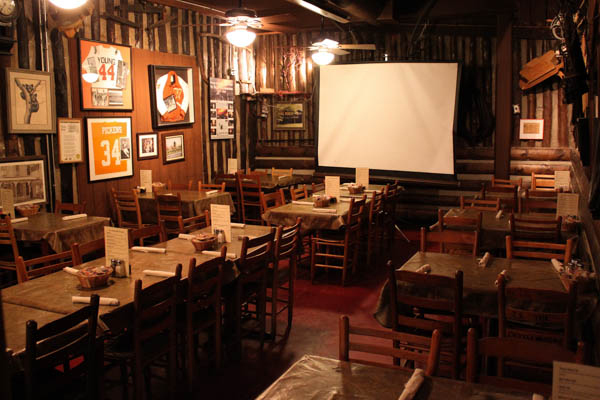 For larger parties, we do have private rooms available! It is BYOB for liquor or wine so you may bring your own. Set menus are also available. This is a great chance to have a great meal with family and friends or have an unforgettable office party for any event. Book now because space fills up quickly. Please call 865-577-9328 for reservations. We always accept reservations for parties of 6 or more. We can seat smaller parties on a first come, first serve basis, and your wait is never long because you are with friends. We offer private banquet and dining rooms that are perfect for business meetings, graduations, weddings and any thing else you can think of to celebrate. Need catering? We excel in providing the best food for your catered events. Our desserts are baked fresh daily from scratch by our expert baker who has been with us for over 40 years. 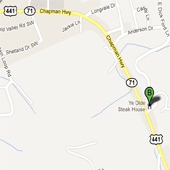 Contact us today at Ye Olde Steak House to make your reservation by calling (865) 577-9328. We have your dining room ready and dedicated to hosting your special event no matter what the occasion, from a family gathering, graduation, business meeting to a special birthday, anniversary or a wedding reception. Our service is everything you expect and our menu will be designed to make your event memorable. 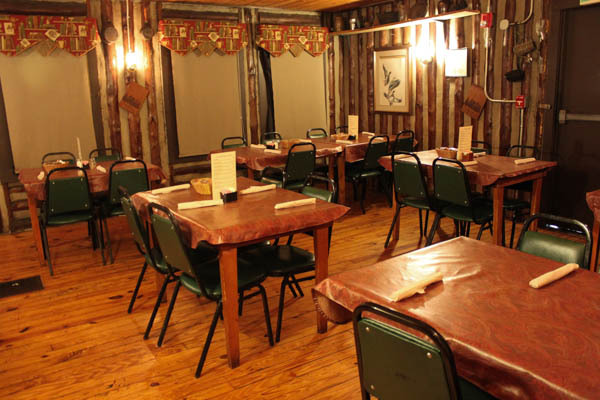 We offer larger capacity private rooms and smaller intimate rooms for any event. Any of our rooms can be reserved by calling (865) 577-9328. Our dining meeting rooms provide equipment for a presentation and plenty of space for your business or private meetings.